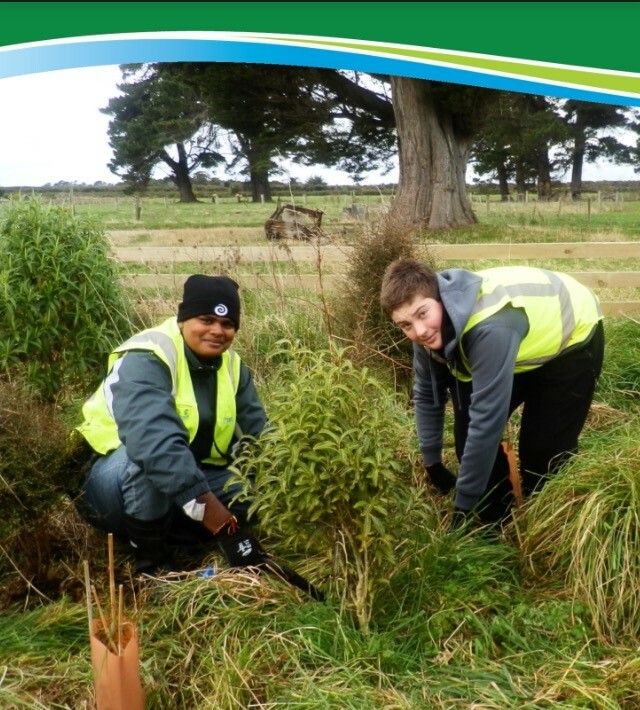 As part of Rotary International’s commitment to plant one tree for every Rotary member in the World, Rotary Club of Porirua and the Rotary Club Plimmerton are planning a joint tree planting project in Porirua’s Bothamley Park. Bothamley Park is between the suburbs of Ascot Park, Aotea, Waitangirua, Cannons Creek, Ranui, and the City Centre. It provides an excellent resource for the Porirua Community and is used for walking, biking, and collecting fresh fruits. Invite your friends and family along to join us for a fun filled day of planting in Porirua’s green heart. We’d love to have your help! When: Saturday 26th August Meeting: 9:30am at the community harvest patch in Bothamley Park (Enter through the Tararua Close entry and follow the stream downstream until you reach a CVNZ staff member with a flag). Meeting place: Enter the park through Bellona, Warspite Ave, Niagara St or the Tararua Close entrance.